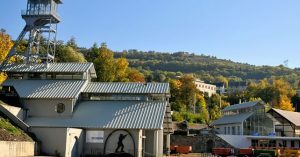 Authentic underground mine site where for more than a thousand years, men have extracted the best coal of the world, the anthracite of the Matheysin plateau. 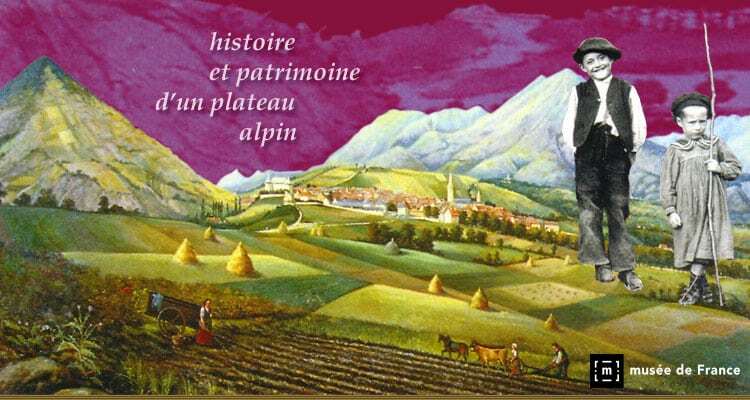 The history and the authentic heritage of our alpine plateau. 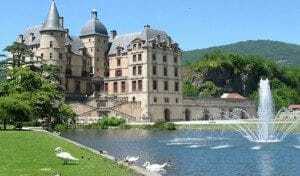 Pleasure palace of the seventeenth century and its park of breathtaking beauty, cradle of the French Revolution. The plateau is full of farms where you can introduce your children to mountain farms. 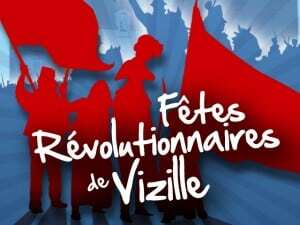 June 30th and July 1st are the Revolutionary Celebrations dates of Vizille. 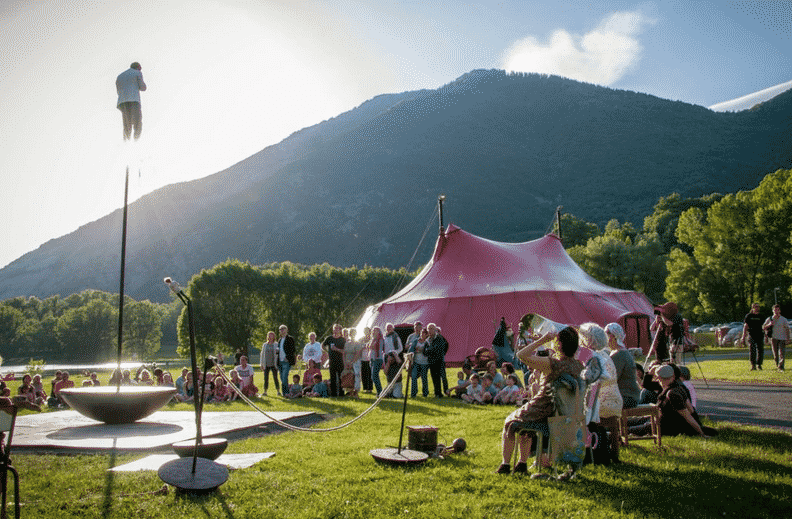 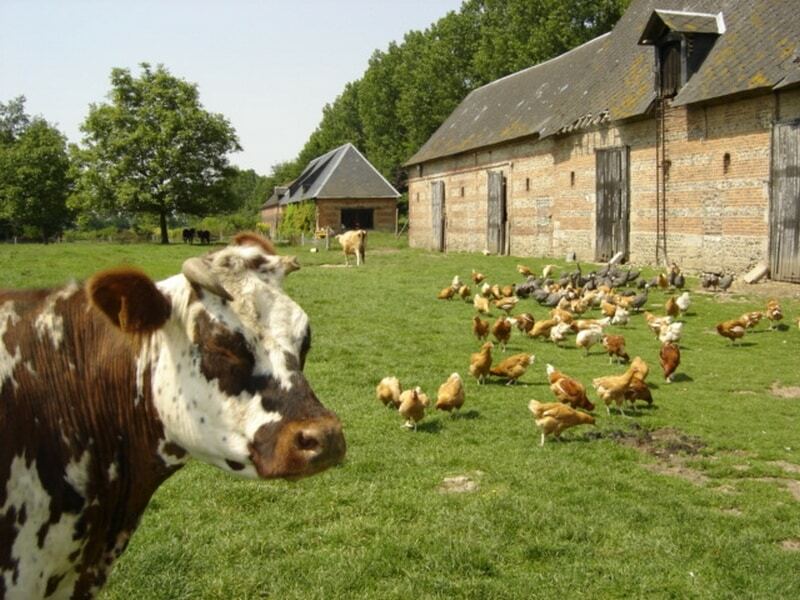 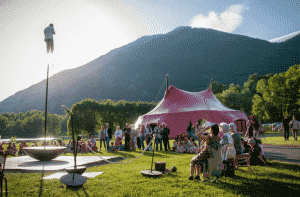 Live rural show of Valbonnais on the 18,19 and 20 of may 2018.